The HITEQ Center is a National Training and Technical Assistance center developed and operated by JSI and Westat, under contract to the Bureau of Primary Health Care, to support health centers in full optimization of their EHR/Health IT systems. 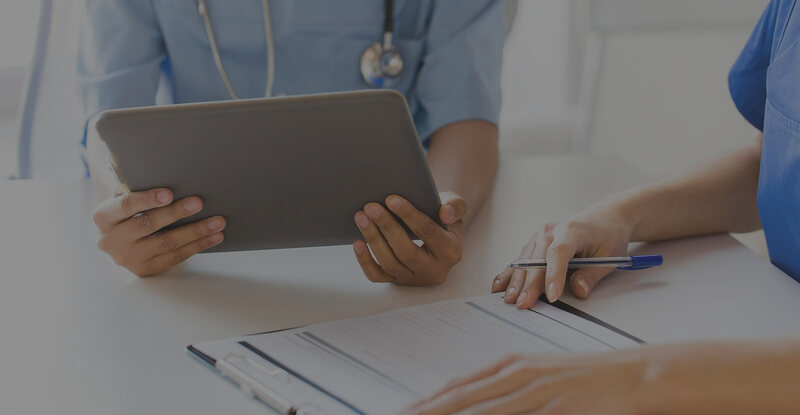 Westat supports our clients in transforming health care through effective use of health IT and assistance to providers toward better management of patient health information. in full optimization of their EHR/Health IT systems. including in-person group training, webinars, and workshops. health center priority training needs! to groups of health centers with shared Health IT challenges. Individual technical assistance is available on request. and tools to acquire and use targeted information on a daily basis. deep dives into specific tools and resources. IN A HEALTH IT TRAINING? The HITEQ Center collaborates with HRSA Partners including Health Center Controlled Networks (HCCNs), Primary Care Associations (PCAs) and other National Cooperative Agreements (NCAs) to support health centers in full optimization of their EHR/Health IT systems.